It is a bittersweet irony that the very moment Hugh Jackman perfectly portrays his screen version of Logan/Wolverine, is also the final time he will ever play the character. It is a little unfair to have the character killed off at the very apex of Jackman's craft, but at least he fulfilled the most important rule an entertainer is supposed to adhere to when ending a performance: he left us wanting more. 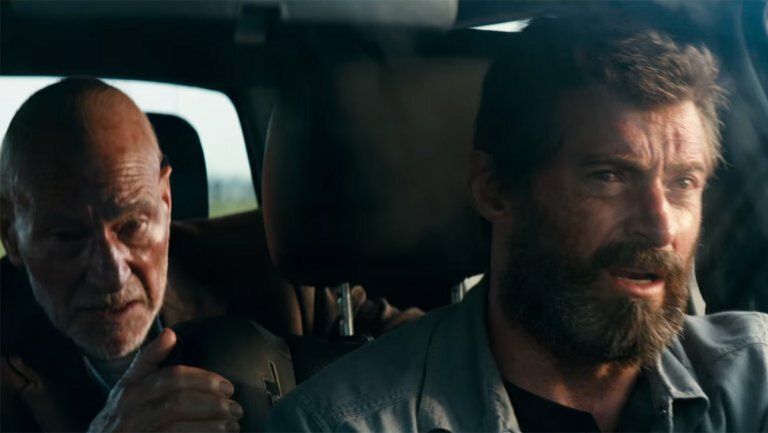 It is fitting that the final and most successful screen outing of Logan/Wolverine would be a film that has more in common with a modern Western than it does with typical superhero comic books. Director James Mangold nails the tone and spirit of Old Man Logan, who has tragically outlived all his other mutant friends and nemeses, aside from Caliban (Stephen Merchant) and Professor Charles Xavier (Sir Patrick Stewart). It is an effectively disturbing undercurrent throughout the film as the audience is left to ponder how Cyclops, Jean Grey, Storm, Beast, Iceman, Rogue, Mystique, Magneto, and all the other mutant characters who filled our movie screens in films past have all mysteriously died off screen in just the backstory. Logan's nurturing care of an ailing Professor Xavier is at once touching, but also supremely heartbreaking in context of their former student/mentor relationship. 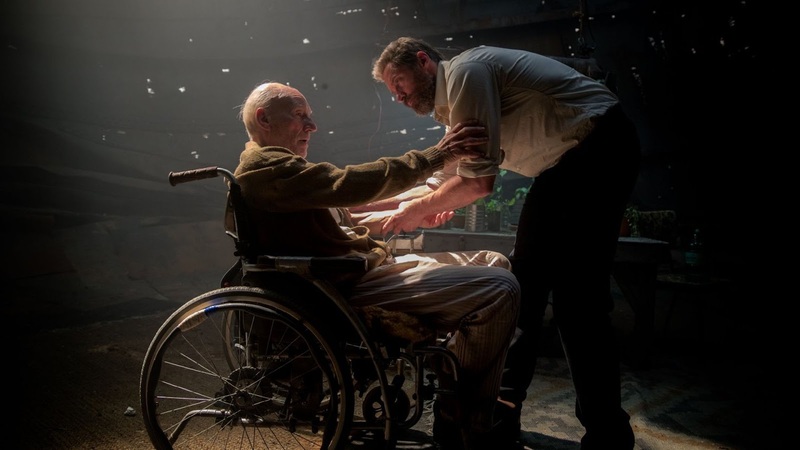 Of all the mutants who could be Charles's caretaker, Logan seems like he would have been his last choice. 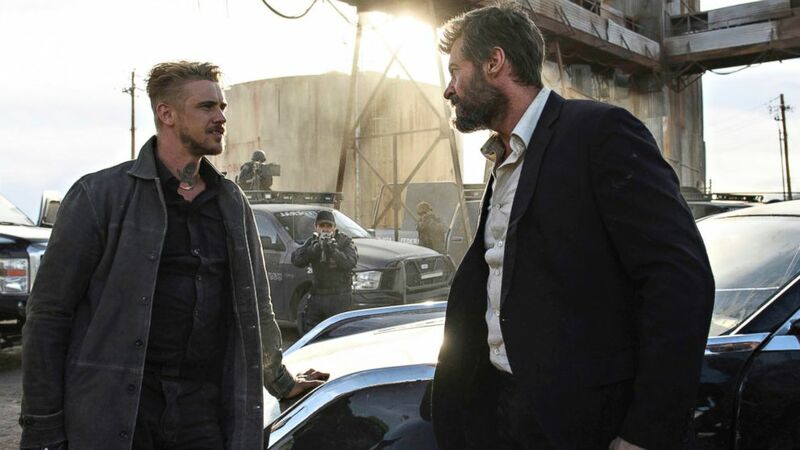 Given the character history shared between Logan and Charles, it is hard to imagine any other interaction competing with their dramatic tension. 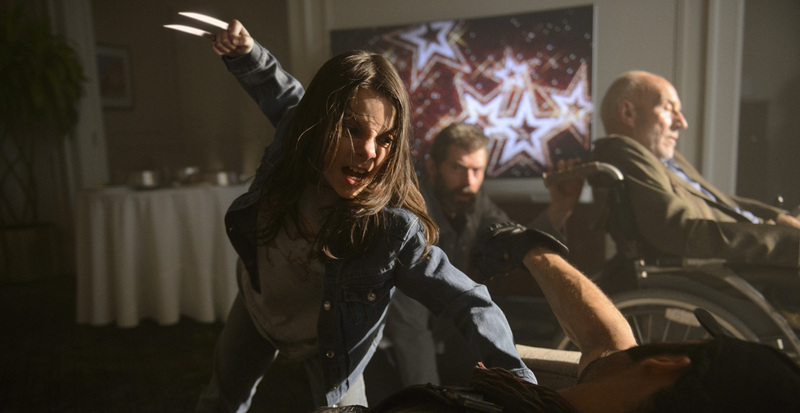 But greatly to the credit of the director, a brilliant young child actress was chosen to play opposite Logan, a new mutant character named Laura/X23 (Dafne Keen). 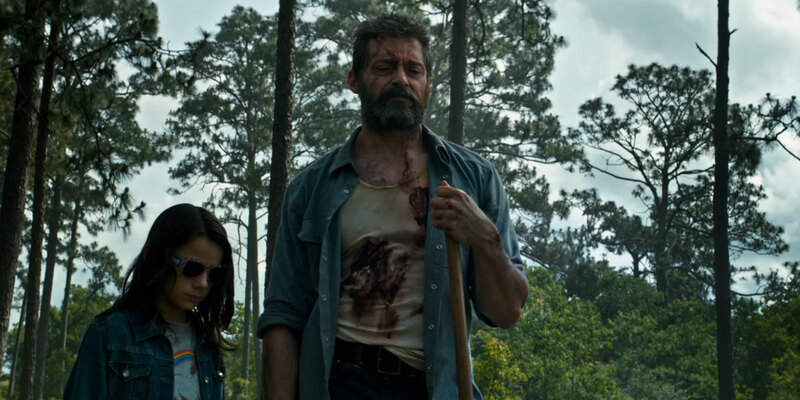 Laura's mostly nonverbal relationship with Logan is one of the more subtle and pleasant surprises in a film full of subtle and pleasant surprises. 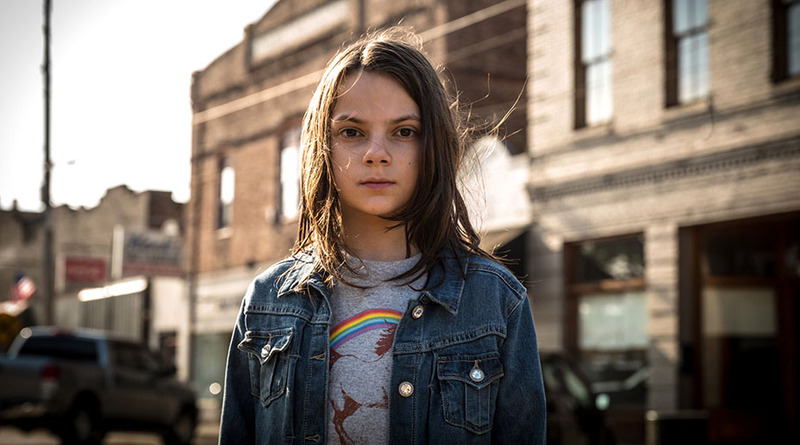 Mark my words, Dafne Keen's portrayal of Laura/X23 will be likely talked about in the future in the same breath as other naturally talented child actresses' breakout performances, like Anna Paquin's Flora in The Piano (1993), Natalie Portman's powerhouse performance as Mathilda in Léon: The Professional (1994), or Hayley Steinfeld's precocious Mattie Ross in the Coen Bros' True Grit (2010). This is a young star with a likely long and successful career ahead of her. I wish her luck. In what has to be the climax of the film, the casino/hotel action set piece stands out as one of the most dramatically powerful scenes I have seen in a long time. It is a powerful sequence that capitalizes on the careful character development and world building done in the film leading up to it. To see things so spectacularly go wrong on such a massive scale is a humbling moment that makes you realize how unusually disciplined Charles Xavier truly was to maintain control of such incredible psychic powers. 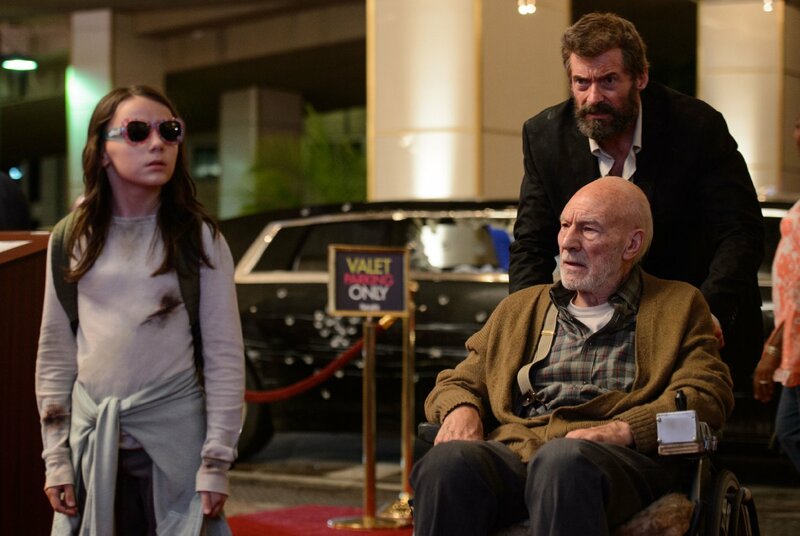 I imagine this is going to be hard film for some X-Men fans out there to fully accept. It is not easy to see what amounts to a post-apocalyptic nightmare scenario as the two most popular X-Men characters close the final chapter of their tragi-heroic story. If you do not cry your eyes out multiple times by the end credits, then you might want to check your heart to make sure it is still beating. 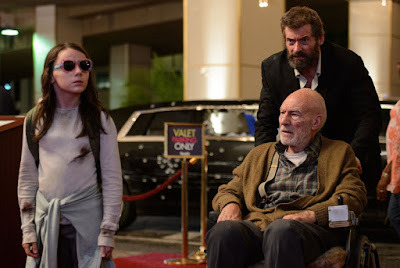 And frankly, if I could personally give the Academy Award to Mr. Jackman, Sir Patrick Stewart, and Dafne Keen, I would. Each one of them gives their all and each one of them is wildly talented and perfectly mix their chemistry together on screen to make the film dramatically potent and still extremely funny and entertaining. They all provide a masterclass's worth of acting in just a single two-hour movie. 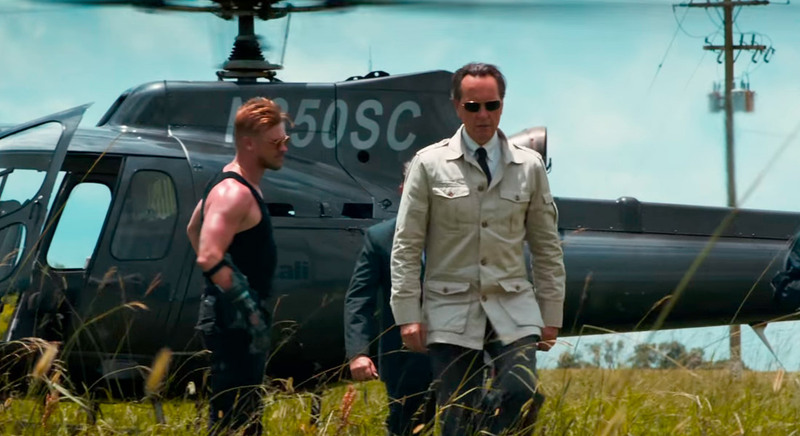 Boyd Holbrook and Richard Grant knock it out of the park as the principal villains of the film. For fans of the surprise hit Netflix series Narcos (2015-Present), Holbrook will be easily recognizable as the lead character for the first two seasons, American DEA Agent Steve Murphy. Murphy is the man who helped bring down Columbia's most historically notorious drug kingpin, Pablo Escobar. Holbrook's Donald Pierce is a terrifying character, but not because he is particularly sadistic or cruel, but because he is all business. Pierce is a coldly efficient mercenary, as deadly and implacable as death and taxes. Unlike many of his men serving under him, Pierce has a strong survival instinct and is smart enough to stay alive fight after fight with some of the most deadly mutant opponents of all time. Pierce is easy to underestimate, and therein lies his power. He is one of the most cunning and deft humans Logan has ever run across in centuries. 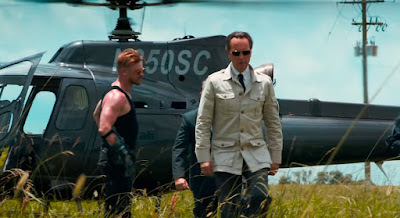 Well-respected British actor Richard Grant lends some gravitas as the wealthy, insane medical magnate Dr. Rice, who succeeded in subtly destroying the X-Men, and nearly every other mutant in existence, where every other anti-mutant villain failed. Dr. Rice has to be one of the most casually cold and insidious villains in comic book history. And even more terrifying than his genocidal aim, is how scientifically matter-of-fact Dr. Rice enacts it. 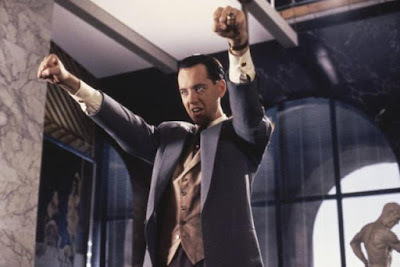 Richard Grant has long been one of my favorite megalomaniacal villains since his hilarious performance as Darwin Mayflower in Bruce Willis's underrated adventure-comedy epic Hudson Hawk (1991). In a meta way, it makes sense that the Mayflowers would wind up slaughtering a generation of mutants. Seriously, though, Logan is a unique film that connects back together many generations of our respective pop culture, particularly the most American of all film genres, the Western. I wonder if Bryan Singer suspected this kind of work of art would eventually result from the cinematic character work and world building he first began 17 years ago for his original film: X-Men (2000). 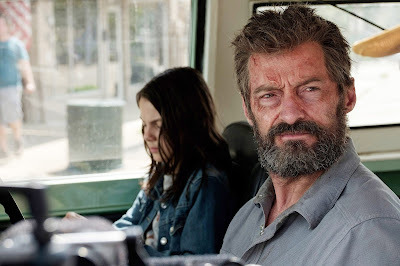 Logan (2017) is an emotional roller coaster two decades in the making that perfectly captures the quiet dignity of a nearly immortal man who longed for a life of peace, but kept getting drawn in to war after war to help save those around him. 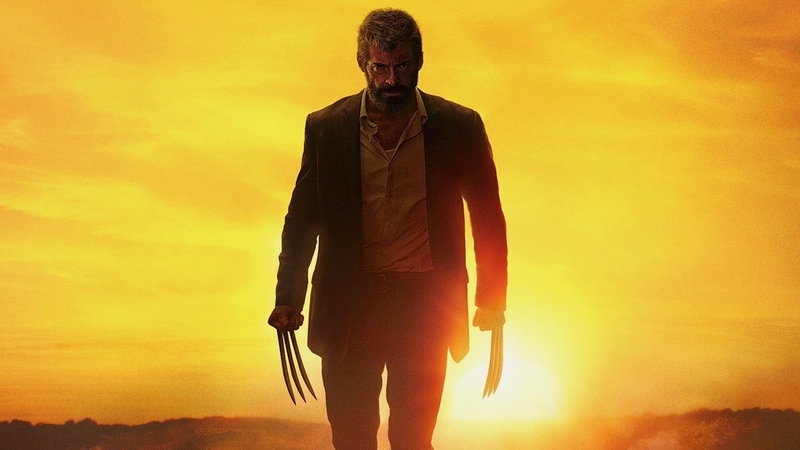 I am not sure how Logan will land with audiences in the future, but I suspect they too will look back on this film warmly as a gritty Science Fiction Western that helped elevate comic book-based superhero movies to a whole new level. In spite being born in Canada, the character Logan is as true a depiction of the American cowboy as you will find in modern cinema. I do not know if the Academy of Motion Picture Arts and Sciences will be destined to drop their veneer of vanity that blocks them from recognizing superhero films alongside their more dramatically genre'ed brothers. 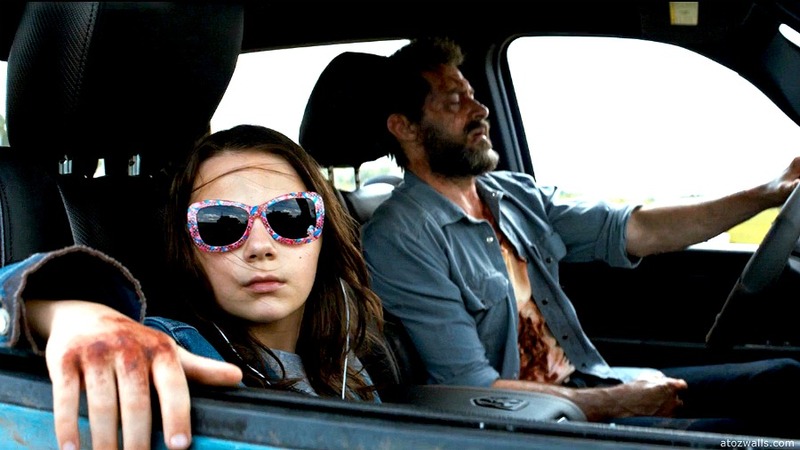 But if any superhero film has crossed the line from simple mainstream blockbuster into a true work of art, then Logan (2017) has certainly made the strongest argument in recent years. Buffy the Vampire Slayer 20th Anniversary!